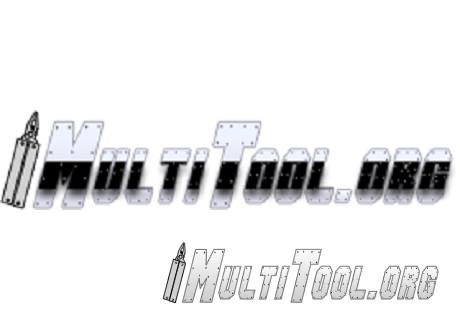 Some of you may have noticed the change in our logo- the addition of the black band to the standard Multitool.org logo is a most unfortunate sign, as it signals the loss of one of our members. 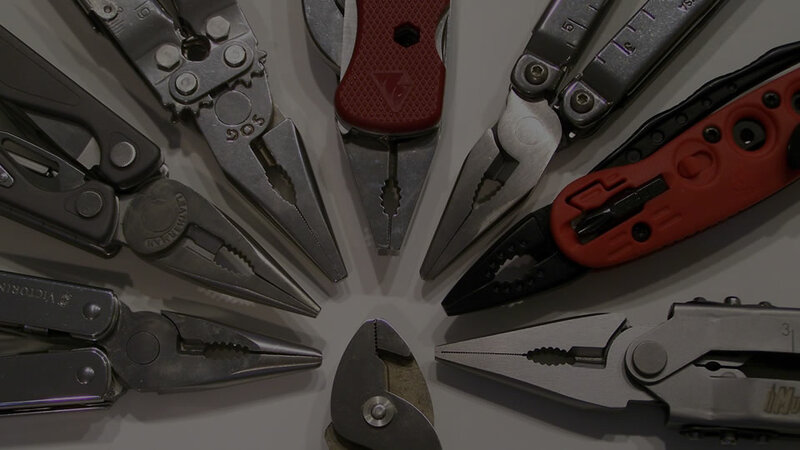 This time it is in honor of our good friend ColoSwiss, aka Karl, one of the most prolific and knowledgeable Swiss Army Knife collectors I have ever known. 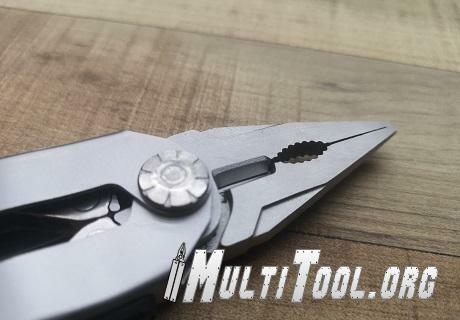 Recently a member on our forum had an issue with a new Gerber Diesel multitool. As was to be expected, Gerber replaced the Diesel under warranty, something we have come to expect from all major manufacturers. But this issue was far from over. 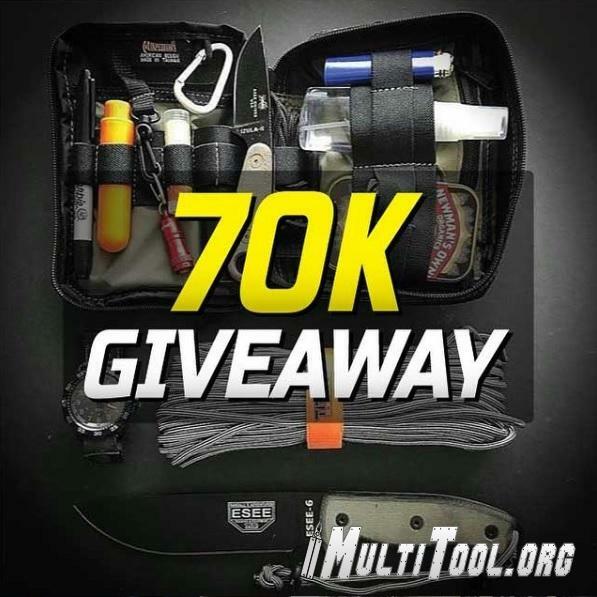 Maxpedition is giving away a bag to a lucky winner to celebrate hitting 70,000 followers- and it is the winner’s choice of any product they make! 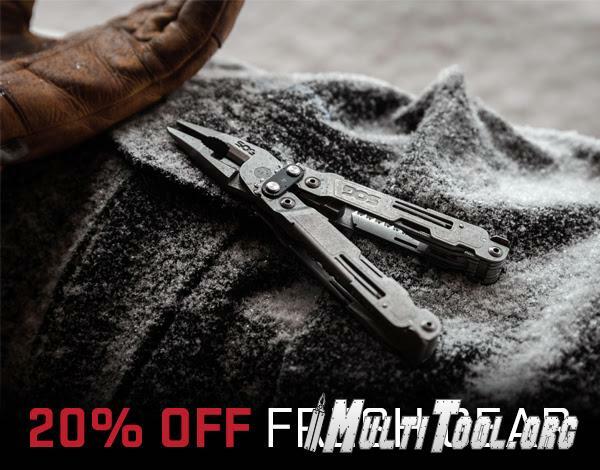 Here’s your chance to get in on it! 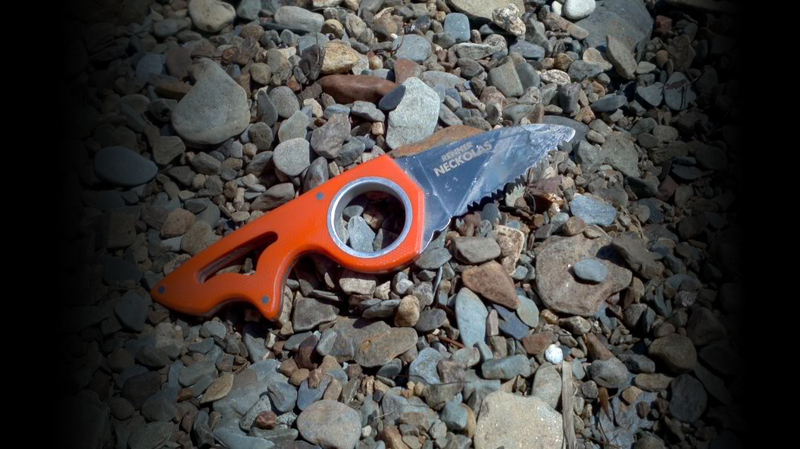 Gerber just sent me a cut sheet on the new Gerber Versafix machete, and in the surface it looks quite interesting indeed. Will it hold up? Only time will tell, but it looks like it has just about all the things you want in a machete.